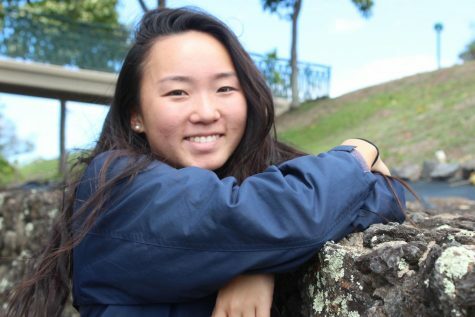 Riann Fujihara reports for another year of journalism, this time as a senior and news editor. She hopes to give Ka Leo O Nā Koa all she can offer before departing on her own voyage. This year, her goal is to brush up on her layout skills, while trusting in the struggle. In the future, she would like to go to college and pursue a career as a forensic photographer. Although her mind changes like the weather, she hopes her experiences will help her make important future life decisions.